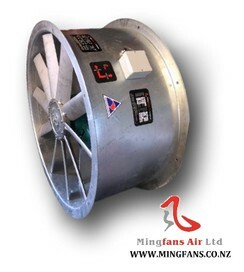 Mingfans Air Ltd are professional fan ventilation system specialists. We can service all old fan Motor replacement or upgrade . We are open Monday to Friday 9.00am to 5.00pm.